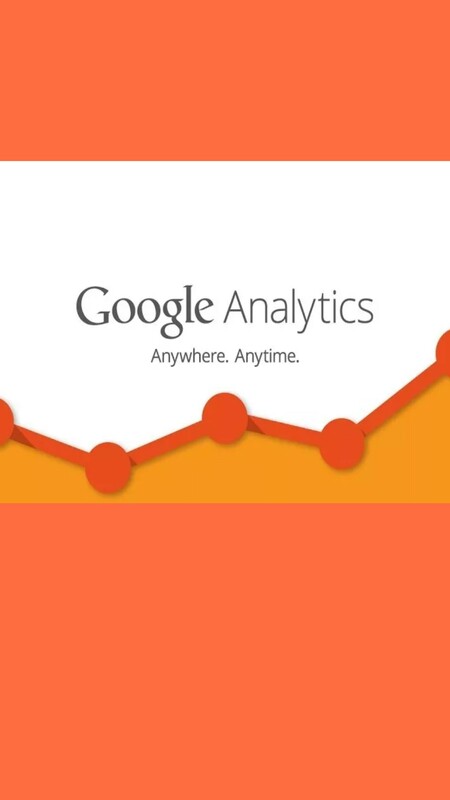 Do you have a new or existing website and are having trouble installing Google Analytics or Webmaster Tools? I will get Analytics on your website so you can track your traffic, measure ROI, and improve your website's SEO based on data. Be sure to ask out for Gig extras for additional Internet Marketing, Webmaster Tools set up, white hat SEO, or other SEO services and work. TIER 2 package + set up automated monthly reporting.